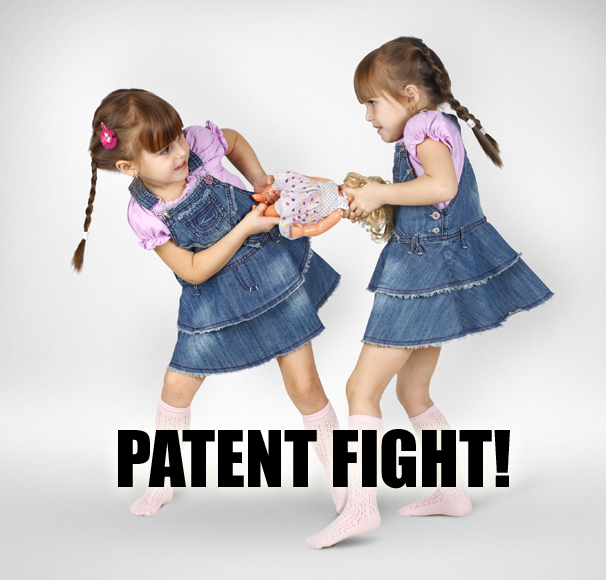 Another day means another act in the ever-growing, non-stop patent lawsuit circus. Motorola has decided to do battle with Apple in court-- this time concerning the iPhone 4s and (by some extension) Apple's iCloud service. Motorola claims that Apple violates six of its mobile patents are with the iPhone 4s. Among them are patents for "having a concealed external antenna" and "apparatus for controlling utilization of software added to a portable communication device". Motorola filed these claims against Apple only after receiving approval from Google. One of the clauses in Google's (pending) acquisition of Motorola Mobility states that the cell phone manufacturer cannot engage in patent lawsuits without Google's prior approval. Motorola originally wanted to attach these claims to a lawsuit it filed back in 2010, but was unable to because that legislation was already too far along. Apple has gone after Android handset makers left and right in patent disputes, going so far as to winning a lawsuit against HTC that will prevent the smartphone maker from selling its phones in the United States, effective later this year. Thus far Apple has not directly attacked Google in any of its patent suits, choosing instead to focus on device manufacturers, in what amounts to a patent proxy war. Motorola's lawsuit against Apple could potentially lead to a ban of the iPhone and iCloud service in the United States, though it's possible that Motorola and Apple could come to a settlement. We'll have to wait and see how the case plays out in court.